Gurgaon-based Zomato is moving ahead from its business of restaurant search, review, food ordering service, as the company now plans to launch a food marketplace. It is creating a one-stop-solution marketplace for restaurant owners, where they can not only buy products but also seek help with license, vendors and more solution for running their restaurant. “All you need to do as a merchant is know where you are opening your restaurant and know what kind of restaurants you want to open. Everything else, Base will help you decide,” said Surobhi Das, COO at Zomato told ET Tech. The main idea is to eventually have one platform for every interaction between the merchant and the user in the dining journey. 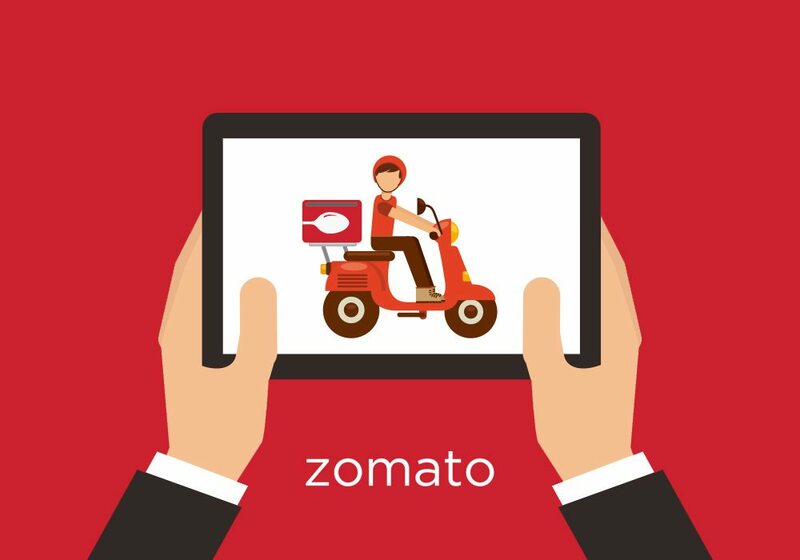 The new platform will be part of Zomato Base, a cloud-based point-of-sale product for restaurants acquired with MapleOS. Base is an Android-based POS system featuring menu management, inventory management, recipe management, customer relationship management, data analytics, electronic receipts, offline transaction support, payment gateway and more. “We’re probably the only food-tech company in the world that is building products for consumers as well as restaurant businesses. There is a lot that can be done if we are able to build a technology platform that connects consumers to restaurants and vice versa. We believe that a world-class cloud-based POS system is the first step towards building that platform,” wrote Deepinder Goyal, Co-founder and CEO at Zomato had said in a blog. Apart from this, Zomato is also working in bringing more discipline to the review mechanism. It is working on highlighting the malpractices of the restaurants, so that the restaurant owners do not buy or hack the reviews about their restaurant. Also, the new ‘Name and shame’ feature for restaurants will display a yellow badge against the restaurant name alerting consumers to exercise discretion while browsing reviews and this badge will remain on the restaurant page for 30 days. This year, Zomato has been seen pretty active with launching new features etc. for the customers. It launched Zomato Order hence foraying into the table ordering service and Zomato Cashless. Starting in 2008 as Foodiebay a service that shares restaurant menus, Zomato today has transformed into a trans-national food-tech company with its presence in 12 countries connecting over 200,000 restaurants. It clocks around its 20 Mn visitors a month. It is currently valued over $1 Bn, after it closed another round of funding around $60 Mn from Temasek Holdings Pte and existing investor Vy Capital. In past one year, it has also acquired a number of startups in India and in international markets such as Mekanist (Turkey), MenuMania (New Zealand), Lunchtime (Czech Republic), Obedovat (Slovakia), Gastronauci (Poland), Cibando(Italy), MaplePOS and NexTable(US). 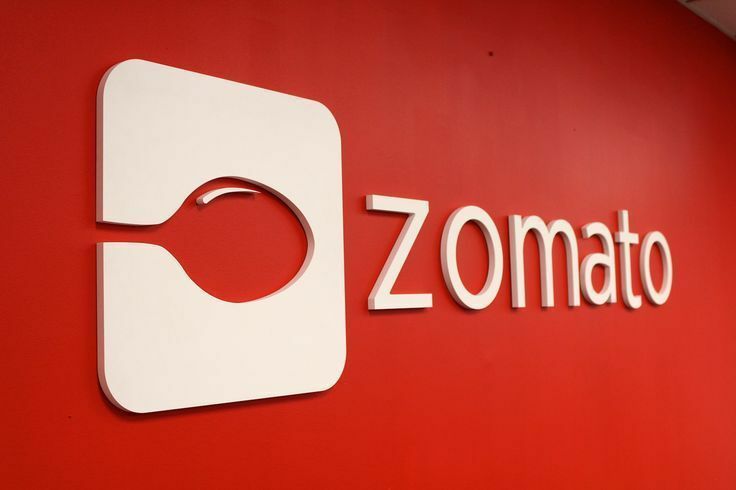 The biggest acquisition was that of Urbanspoon for $60 Mn in cash deal, that helped Zomato enter the US and Australia markets. According to a Tracxn report dated May 2015, the food -tech market has more than a hundred players globally. And looking at just the investments, the food-tech market has attracted over $2.3 Bn of investments, half of it coming in just 2014. The restaurant discovery market and ordering business combined together (where Zomato plays) is over $1300 Mn market size. In India, as Zomato moves beyond restaurant search entering into food ordering and delivery, it faces competition from startups like FoodPanda, TinyOwl, Swiggy, Eatlo, and now Anand Mahindra backed-Dishco. In last one year, a lot of startups came up in this space like Eatlo, Yummist, Spoonjoy, Freshmenu, Dazo, Grab.in, Holachef, Box8 and more. Each of them getting investment cushion, like Holachef raised undisclosed amount from Ratan Tata, while TinyOwl raised $10 Mn in its Series B round from Matrix Partners, Sequoia Capital and Nexus Venture Partners, FoodPanda raised $110Mn, Yummist raised over a $1 Mn from Orios Venture Partners and Swiggy raised $16.5 Mn from Norwest Venture Partners (NVP). Amidst all these good news, there has been debates about the working of these young companies and the mismanagement within. While Foodpanda is grabbling with its issue of mismanagement and misappropriation of bookings, Tinyowl seems to be overspending in human resource and struggling with the working capital. TinyOwl recently fired over 160 employees. With millions of investment flowing in this segment, it calls for some rationalization.